that are born in my soul! 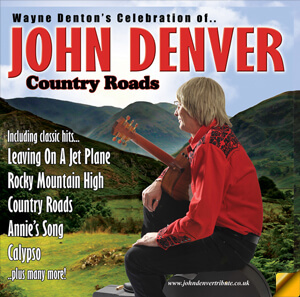 Welcome to Wayne Denton's - A Celebration of John Denver. 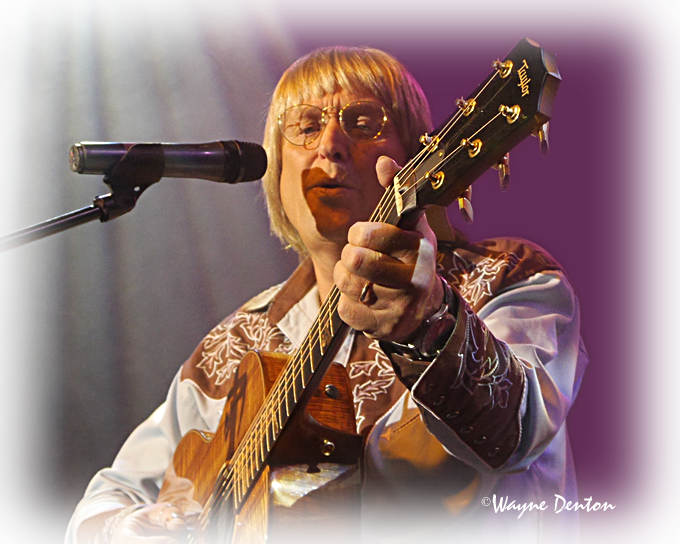 Wayne Denton performs as the much-loved and greatly missed John Denver, together with live musicians and AV footage throughout the show Wayne helps you re-live a concert by the great man himself! 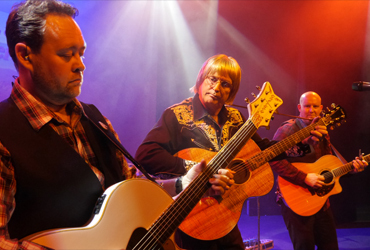 ‘A Celebration Of John Denver' is a highly acclaimed tribute to beloved Music legend, John Denver, performed by Wayne Denton and his exceptionally talented musicians. The show was very much in its planning stage before Denver's untimely death and now several years on from this tragic event 'A Celebration Of John Denver' represents not only a way of keeping John Denver's music alive but also a way of paying tribute to one of the greatest song writers and performers ever known. 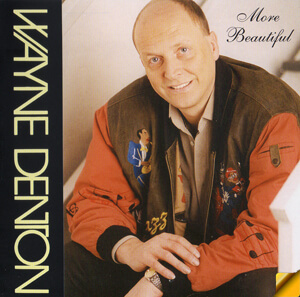 Together with his own musicians, Wayne takes the audience on a memorable journey through the extensive John Denver songbook. This is a presentation that will lift the hearts of all music lovers everywhere! 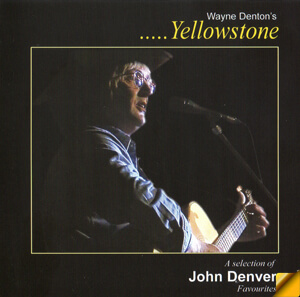 Here are a sample of some of Wayne's favourite John Denver tracks for you to enjoy. Just click to play. recorded at a recent show. These are selected at random each time the page loads..
Phil began playing guitar at the age of six. 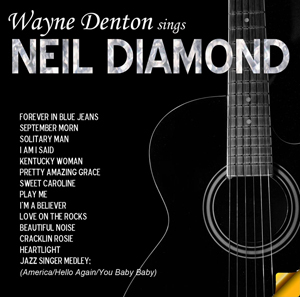 Self- taught, he began to copy the styles of his idols Albert Lee, Hank Marvin and Brian Setzer. Turning professional as soon as he left school, Phil soon got a reputation as being one of the most versatile guitarists in the country. Throughout his professional career he has earned a wealth of experience in Stage Performance, Direction and Public Address (Sound Equipment) of which on a number of occasions has been appointed Musical Director and Sound Engineer. He also feels just as home sat behind a drum kit as he does playing guitar!!! Phil can also been seen touring his own show - The Story Of Guitar Heroes. 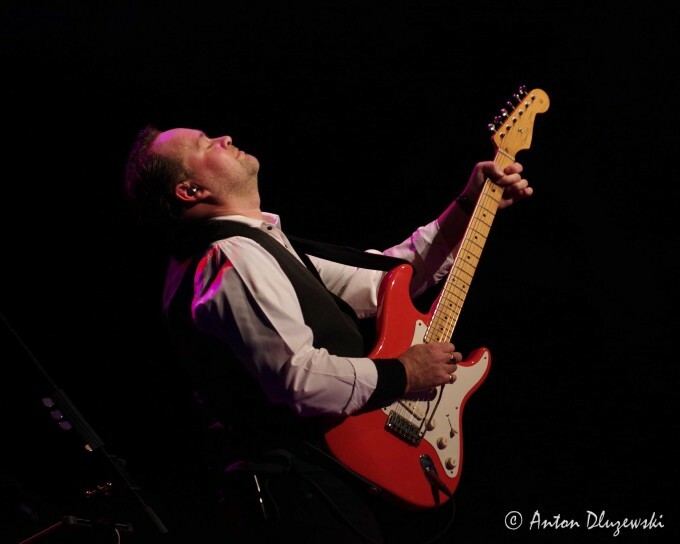 Toby James is a professional guitarist based in the South West of the UK. He is a full time guitarist with ‘The Story Of Guitar Heroes” as well as the bands One Step Behind, Freedom and Despicable 3. 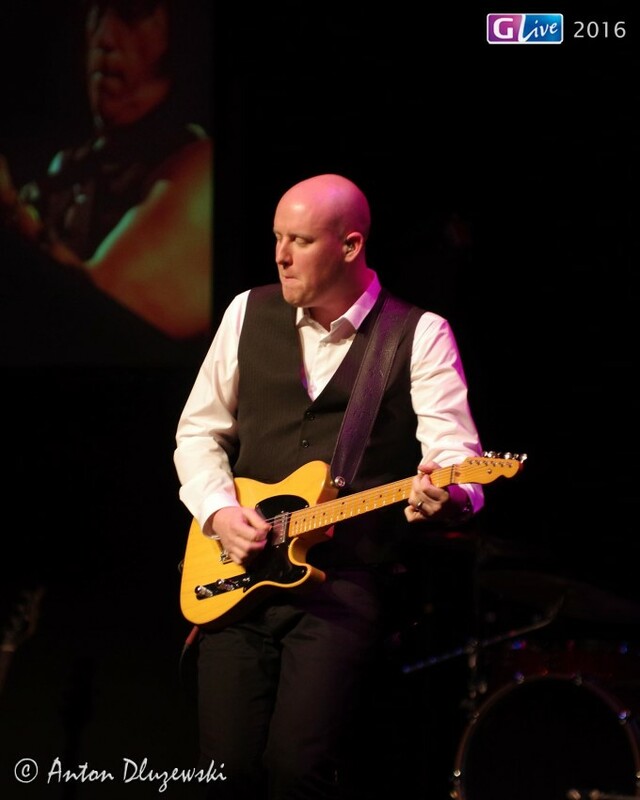 Hugely experienced in a live environment, Toby has performed throughout the UK and Europe, The Middle East and South America. From private functions and corporate events to large festivals and concert halls, Toby has performed at venues including The Royal Albert Hall, The British Grand Prix and Regents Park.